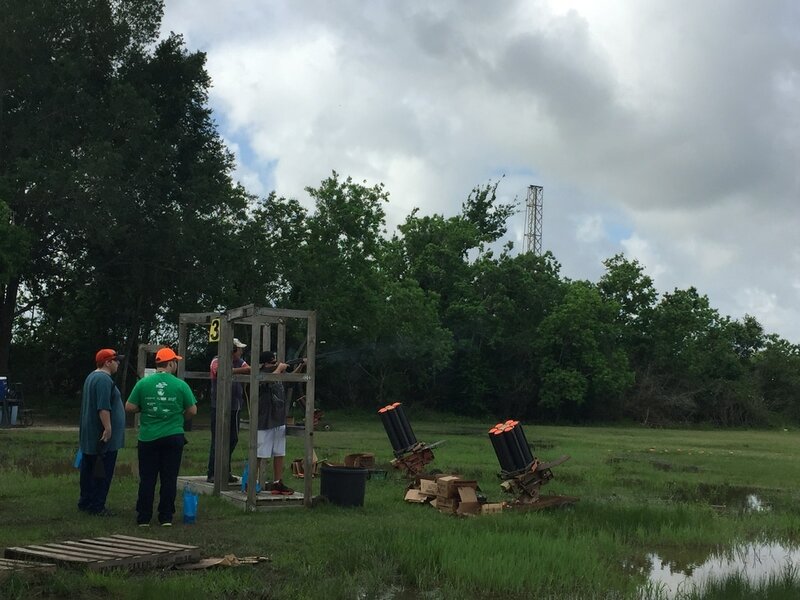 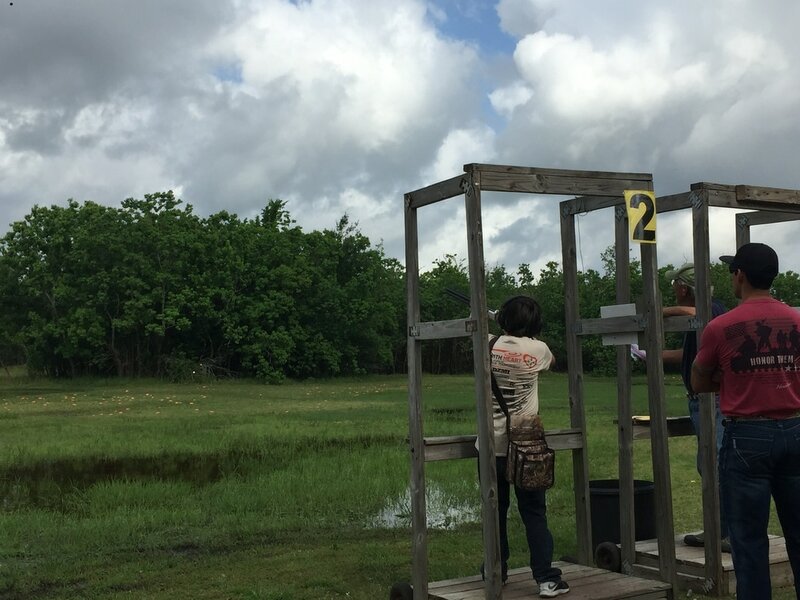 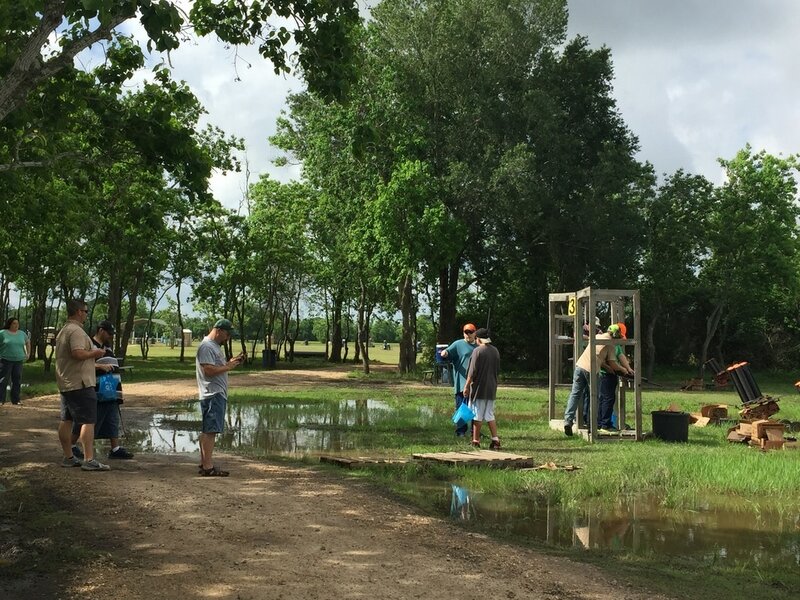 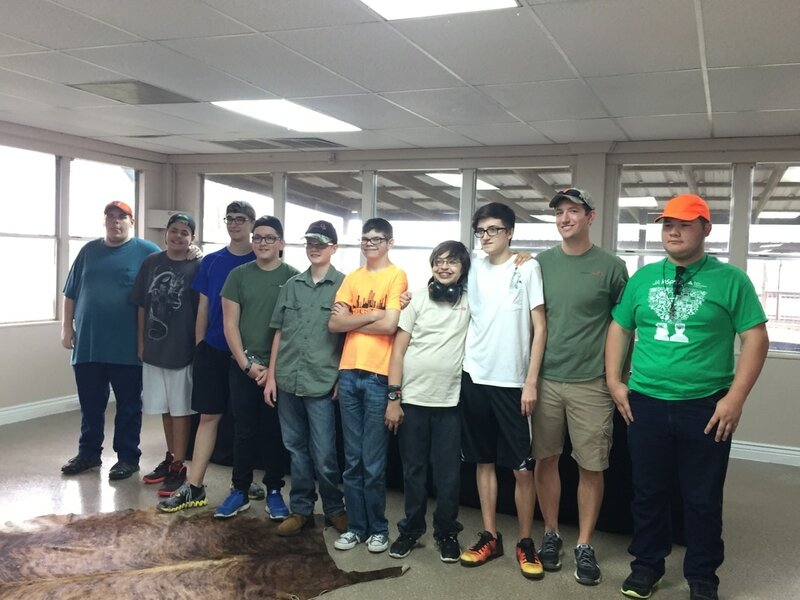 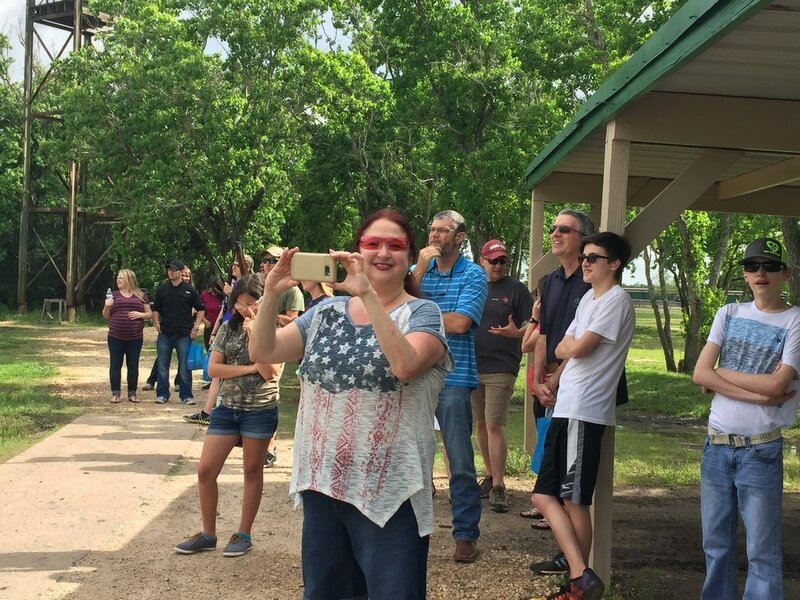 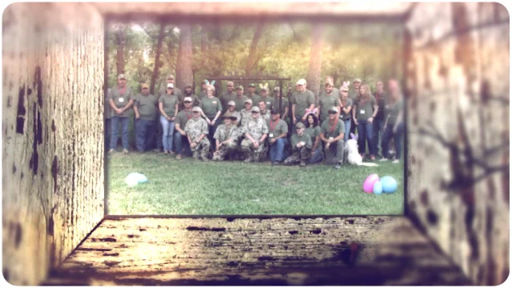 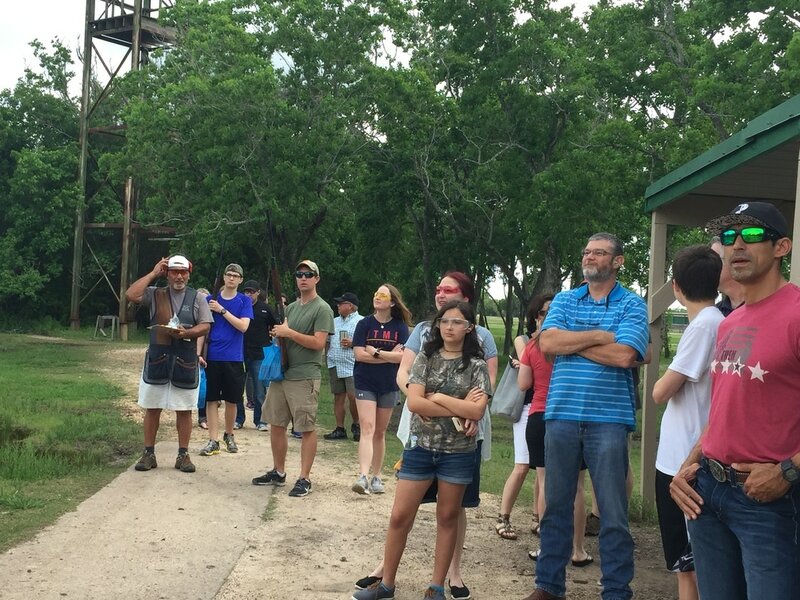 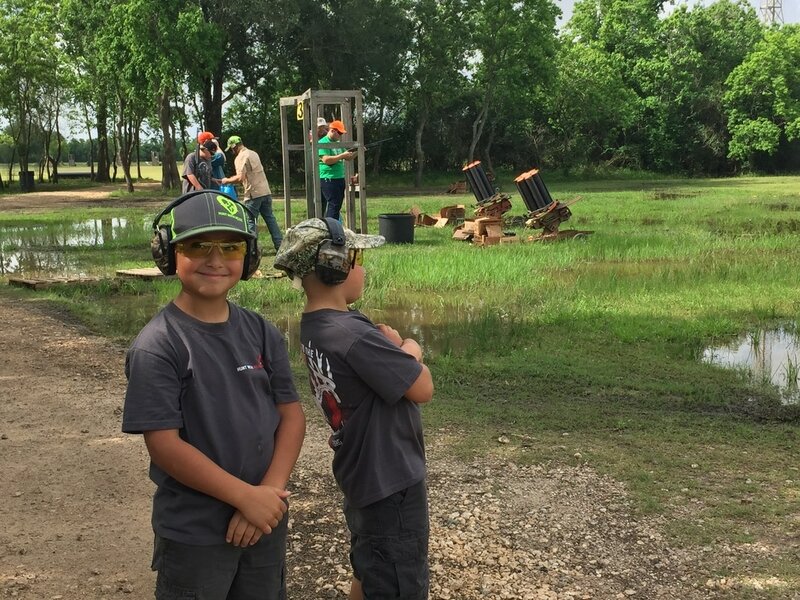 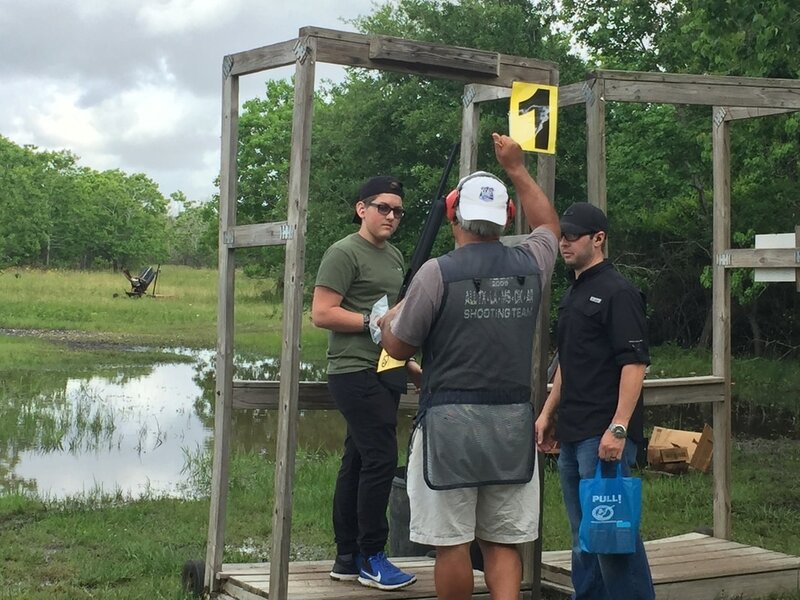 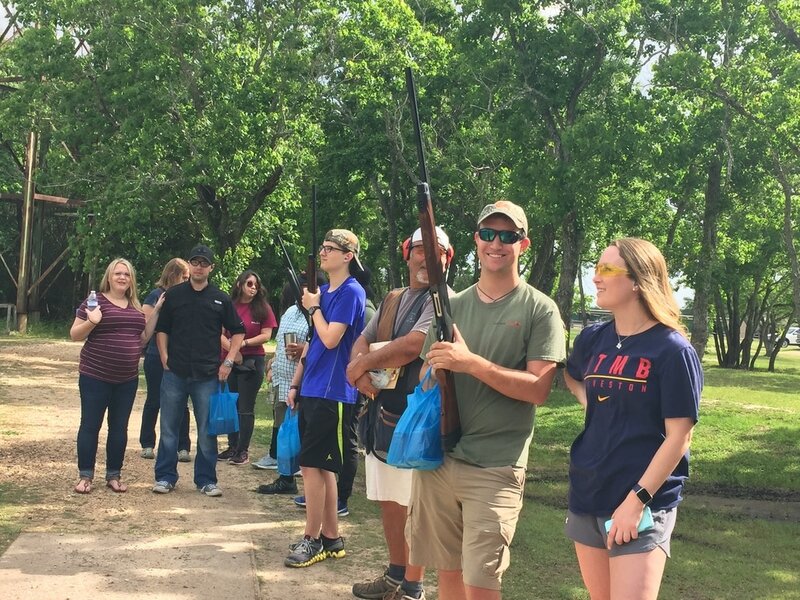 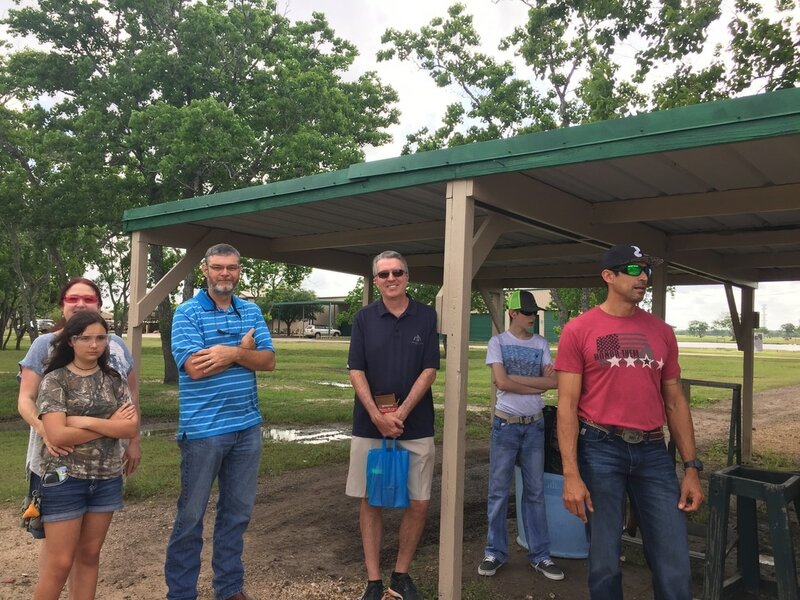 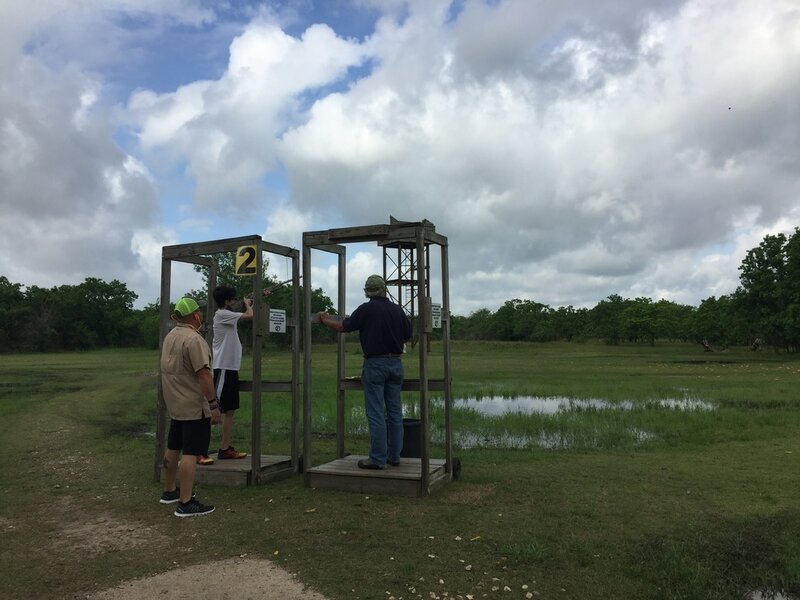 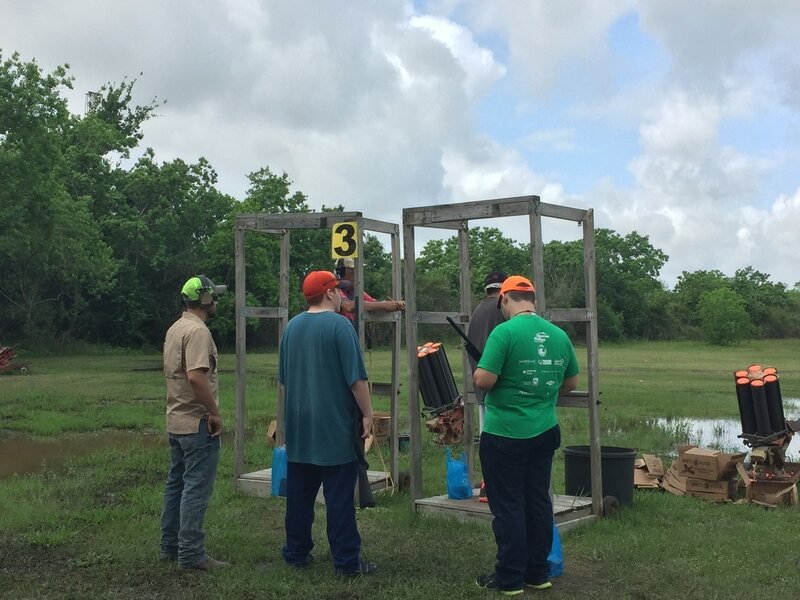 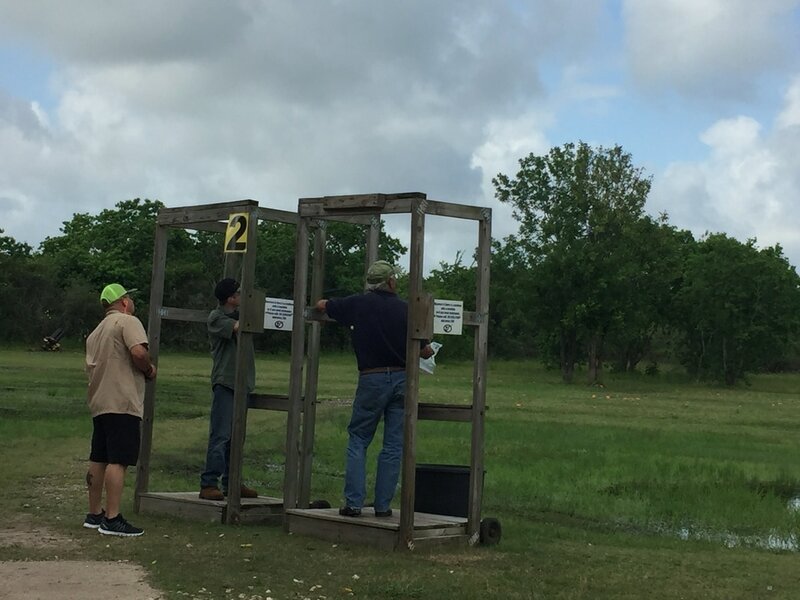 On Saturday, April 20, 2017, ten of the young people from Hunt with Heart took to the gold course at the American Shooting Centers for a fun morning of bustin’ clays. 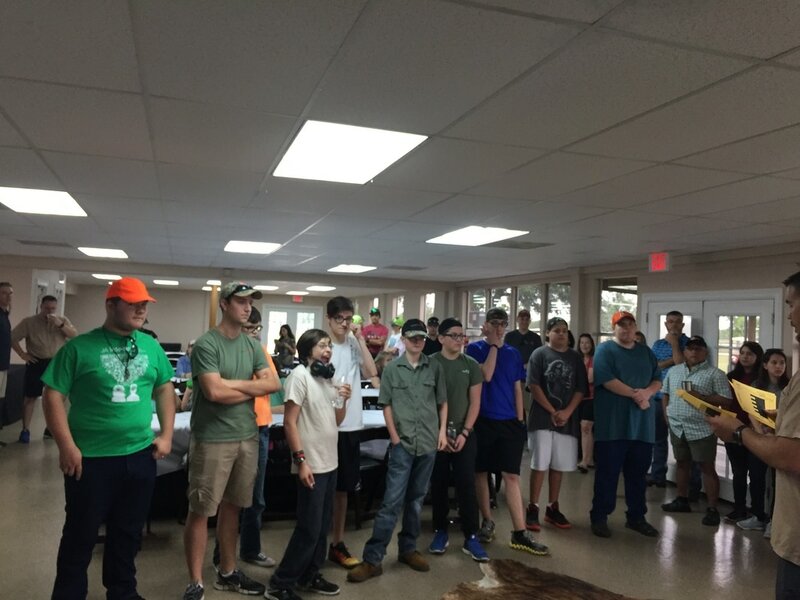 Jordan was the overall individual winner with the team of Jordan, Nicholas, and Remington taking first overall. 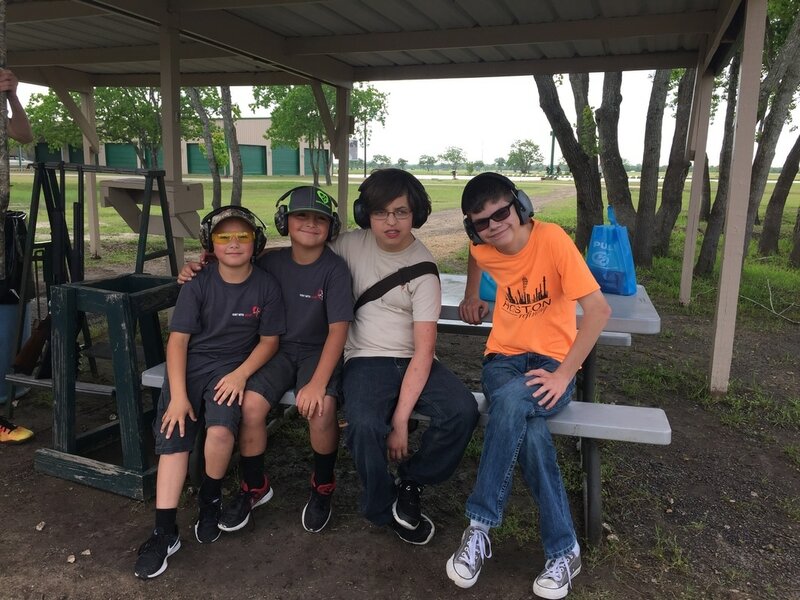 Take a look at the gallery below for some great pictures of the event!